One way to get an tour of Johnson Space Center’s high-security Lunar Sample Laboratory Facility is to question whether people landed on the moon at all. 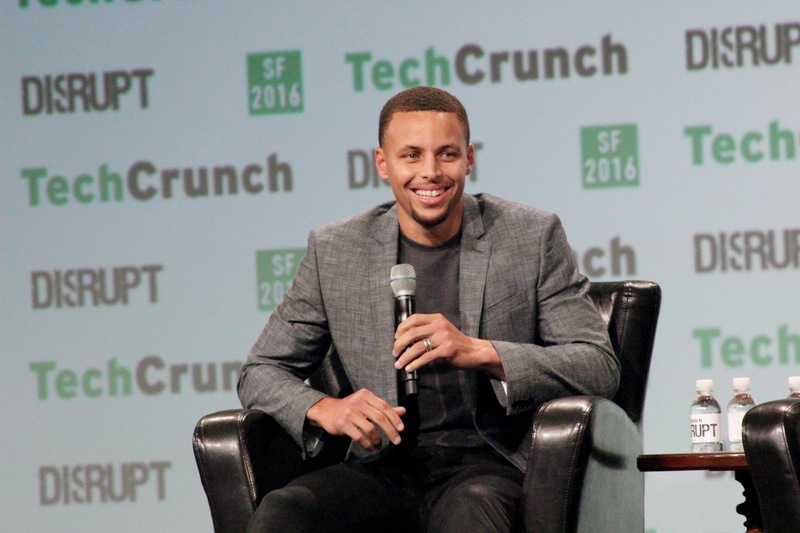 At least that strategy works if you’re an NBA basketball star like Golden State Warriors point guard Stephen Curry. This entry was posted in GeekWire and tagged Moon, NASA, Space, Sports. Bookmark the permalink.